The development “Heywood on the Park” is much like a dream comes true for the nature lovers in North Vancouver. The project is developed by MARCON, well renowned developers in British Columbia for the last three decades. The size of these 67 condominium style homes vary from one to three bedrooms. 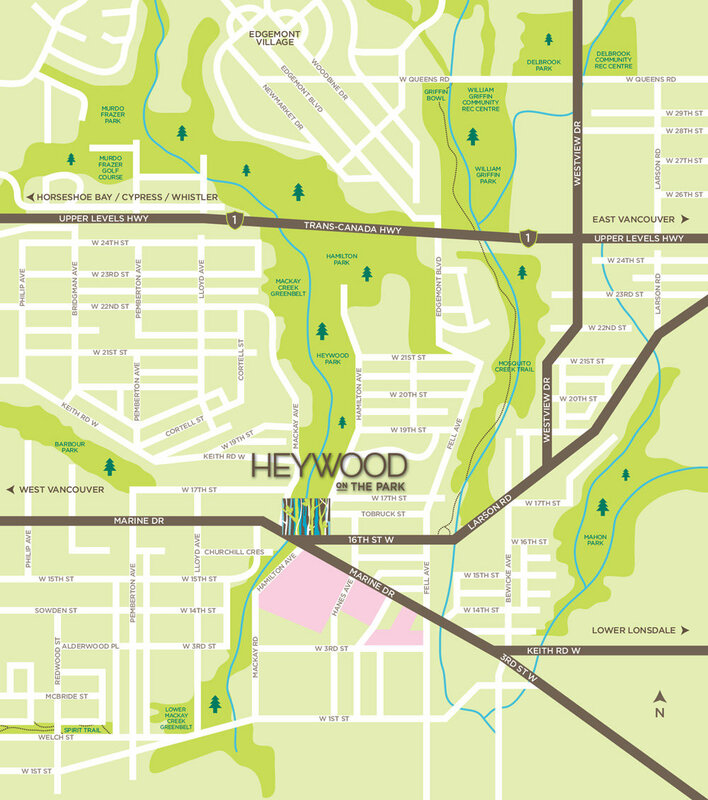 Being located around the largest park of North Vancouver, Heywood on the Park is an eye-catcher for almost everyone. The development has all the necessary services and amenities along with great shopping options within reach. The most incredible feature which makes these condos unique is that you don’t have any direct neighbors. The panoramic windows of the condos provide a stunning mountains and city views. Heywood Park has an area of around 40acres which serve as a backyard for you. You can enjoy a number of trails, go on adventurous camping with your friends or spend some time while enjoying the beauty and calmness of nature. Contemporary interior design by Gannon-Ross. Extra Spacious master bedrooms for great relaxation. “Havana Oak Natural” or “Tranquil Sand” flooring. A classic modern architecture by NSDA Architects. Generous Outdoor patios with amenity lounge. Dedicated after-sales service by Marcon, makes your living without any worries. A well equipped kitchen with eco friendly glass cooktop, counter depth fridge, wall oven, full wrap series cabinets, etc. Low-flow showerheads, toilets and faucet aerators, as well as drought-tolerant landscaping. Pedestrian-friendly area with an easy access transit; efficient site-planning for compact housing; and a diverse range of housing/floor plan types. Heating and hot water system by Lonsdale Energy Corp; energy-efficient common area lighting; Energy Star® windows, dishwasher and clothes washer; and 2×6 R22 exterior wall insulation. Smart Hubs for easy and secure Internet access and Wi-Fi connectivity. Thanks a lot for going through the post! 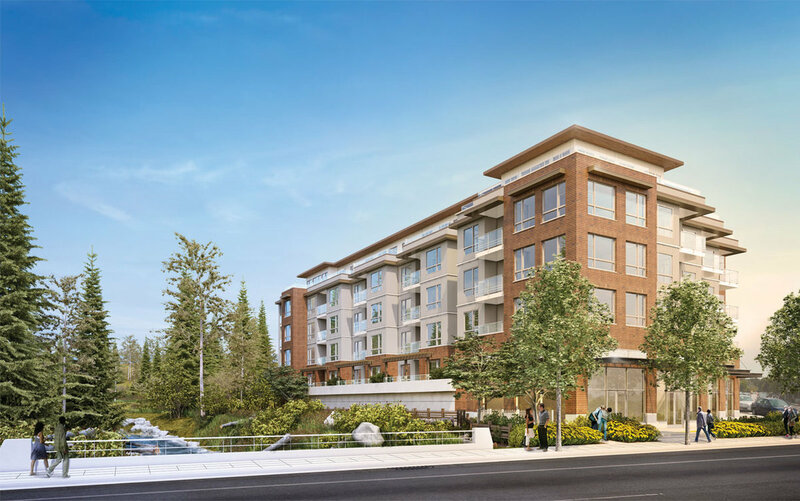 For more information on Heywood on the Park or to set up an appointment to view the show home contact your Marine Drive Condo Realtors at 604-209-1230 or email info@marinedrivecondos.com.